Glenn was born and raised in Colorado. He was only 5 when his father passed away and he went to live with his grandparents, where he grew up on the family farm. 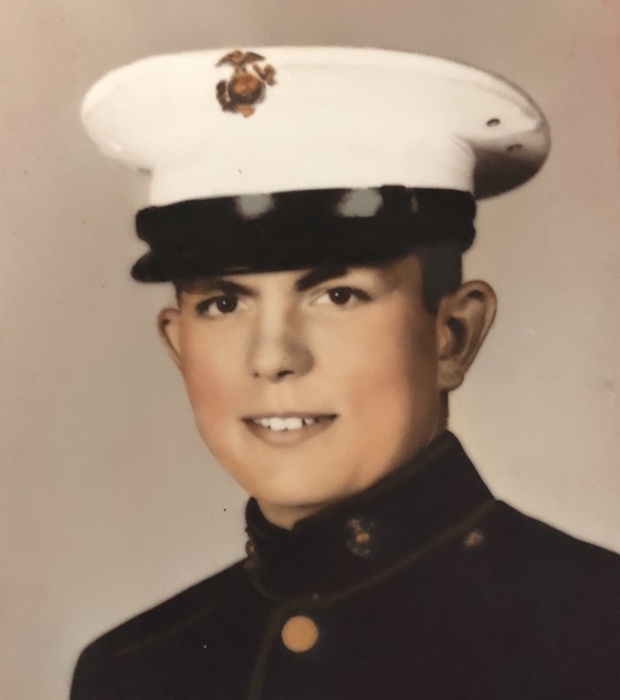 At the age of 17, he joined the Marine Corp and after his training, he was assigned to the Fighter Squadron VMF-214 Black Sheep, as an aircraft mechanic. 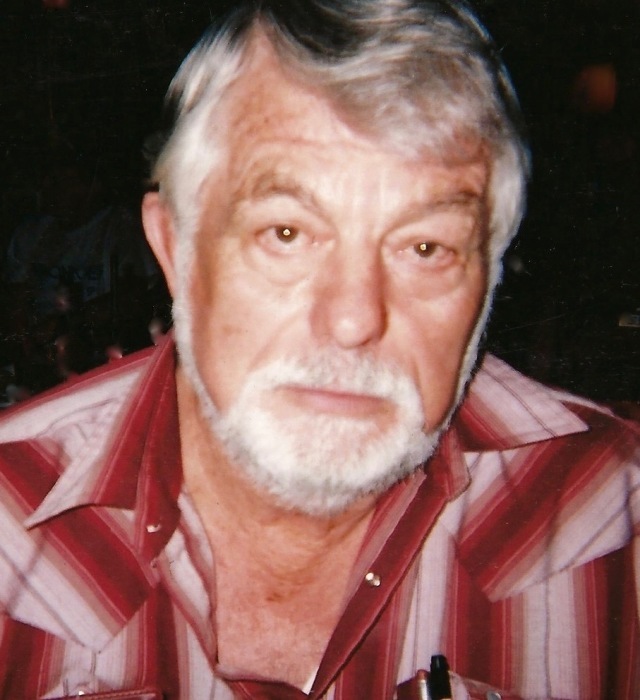 In 1957 after his service he returned to the Monterey Peninsula where he attended a 4-year Heating and Sheeting Metal Journeyman trade school and made it his career until his retirement in 2001. He also served his community by being a loyal member and volunteer with the American Legion Post 41 in Monterey, the Loyal Order of Moose Lodge in Del Rey Oaks, and the Elks Lodge in Monterey, and as well as various other organizations. Glenn is survived by his daughters Jennifer (Tom), Glenda (Harald), Sherry, four grandchild ren, one great grandchild on the way, his sister Verle, brother Art, many nieces, nephews, aunts, uncles, cousins and dear friends who will miss him greatly.